Start cleaning off those book shelves! This is one of the largest used curriculum sales in the county held every year. 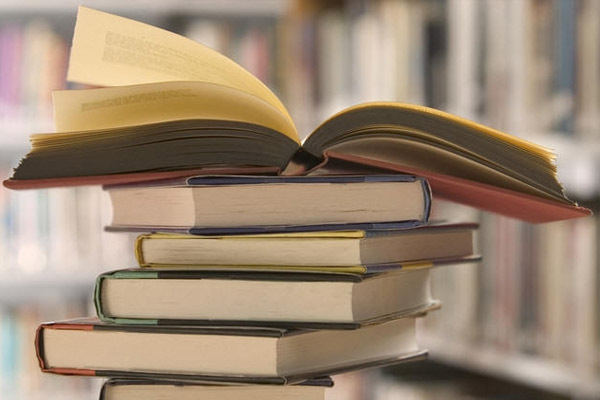 It is definitely the most easy to navigate with books separated by subject into their own areas. Just looking for science go to the science area, only need a math text head over to the math area. We take great care in making this event a blessing to our members and the entire homeschool community. 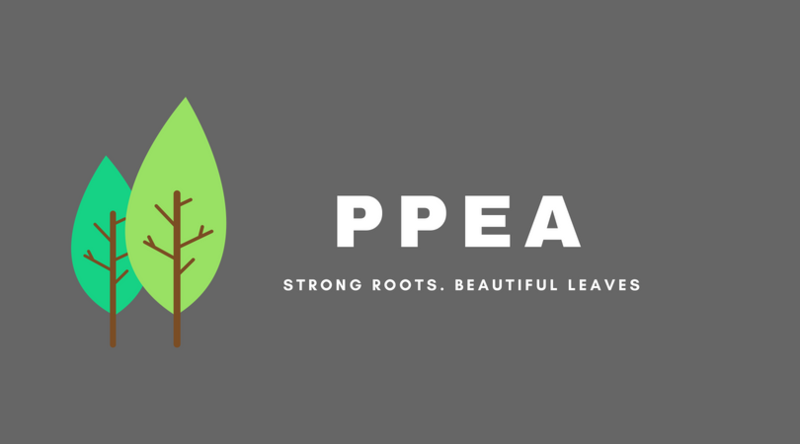 If you would like more information on PPEA membership and all it’s perks please visit our Membership Benefits page. No children under the age of 12 will be allowed to enter the sale. Due to occupancy limits of our space we ask that you leave your kiddos with another family member while you shop. Nursing babies are welcomed and encouraged to be worn in a wrap/carrier of some kind to help with space issues. Current active members are eligible to sell at the sale. You may also sell materials if your child was a member of last year's PPEA graduating class. We will not receive items after 6pm on Friday, unless you are already in line. Anything left after 4:00pm will be donated! If you have any questions please contact Brandy Strouse if you have any questions. Email, call or text 727-742-5116 for a Seller Number.